Spring 2015 Reading Assignments. See here for past reading assignments. Can you answer the study questions 3.2-3.9 on p 119? If you do not already have an ESRI Global Account, go to ESRI Support and follow the Create New ESRI Account link. 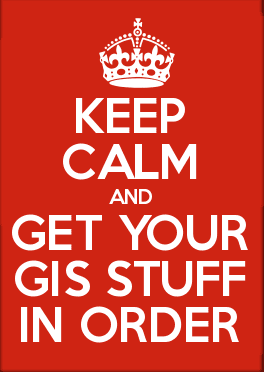 ALSO, log into ArcGIS.com and register your global ESRI account for access to ArcGIS Online (see here if confused) - You'll need this for posting to ESRI's discussion forums, subscribing to alerts, and making online maps with ArcGIS Online. If you do not already have a Google Gmail account (not your Aggiemail account), create one. - You'll need this for creating your Google Sites website and making Google Maps. Sorry for the long list of instructions.... But you better get used to it!